Handy 2 oz. container of premium quality silicone therapy putty for all your finger strengthening and hand exercise needs. 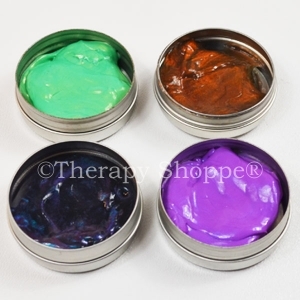 This non-toxic, unscented therapy putty is extra clean, non-oily, and latex-free. 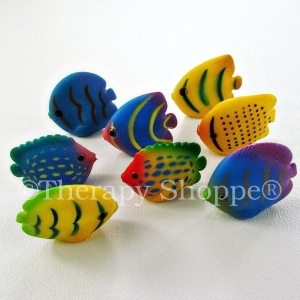 A popular sensory tool for providing tactile input, sensory stimulation, bilateral coordination play, or other types of sensory therapy. 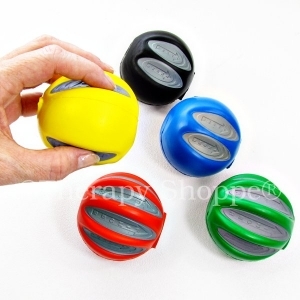 Available in your choice of the following resistance colors: Tan is our original extra soft putty, Yellow is a soft resistance, Red is medium soft, Green is medium, and Blue is firm. *Please note - the label for this therapy putty now reads "Sport" – the product is exactly the same but the manufacturer changed the name).